This adorable Aframe Chalet features a 2 bedroom, 1 bath home, with vaulted ceilings. 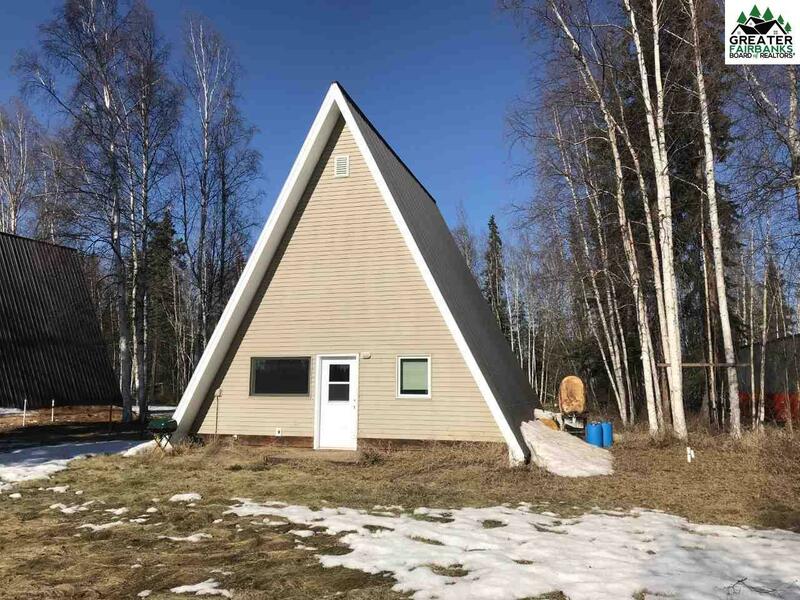 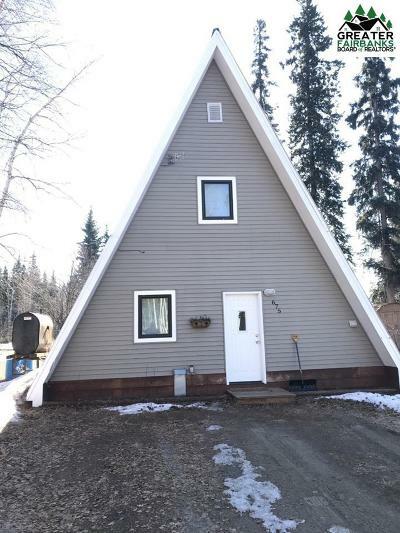 You won&apos;t find better accessibility to Fort Wainwright, and just minutes away from Birch Hill Ski area. Call today to set up a showing.